What Are The Best Truck Stops on the West Coast? 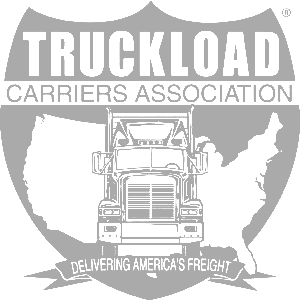 Truck drivers need a place to unwind and sometimes those large chain truck stops out on the West coast just don't cut it. While some of the big names do have a lot to offer, they can often be overcrowded and most simply lack that "home away from home" comfort. "Jubitz Corporation is a multi-dimensional transportation services company offering commercial fueling and travel services to fleets, the professional driver, and local and traveling public alike. 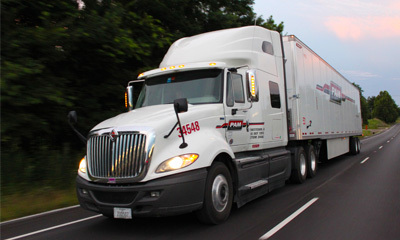 Our focus on customer needs and passion for providing a World Class Customer Experience have expanded our services from a simple fuel stop to one of Oregon's Top 150 largest Oregon privately-held companies, combining our Jubitz Travel Center, Portlander Inn & Marketplace and Fleet Services divisions." The truckers' amenities at The Boise State Stop include: showers, TV break rooms, phones, gyms and of course plenty of free parking! Comfortable trucker's lounge with computer phone jacks"
"Little America's Travel Center has 16 fueling islands, a convenience store, a grill/restaurant called Snack Bar, parking spaces galore, and a host of other amenities. 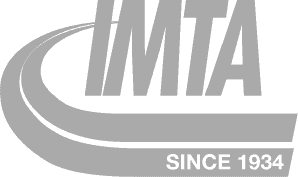 All our employees are dedicated to giving you the same pleasant and enthusiastic service our visitors have come to expect. 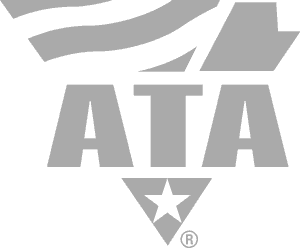 No matter your needs or wants, let Little America show you what has made us a traveler's oasis." With larger truck stops nearby, the Wendover Resorts have become a popular place for truck drivers to enjoy their free time. There's plenty of entertainment, good food and casinos to keep everyone happy. So, which truck stop gets the best reviews? 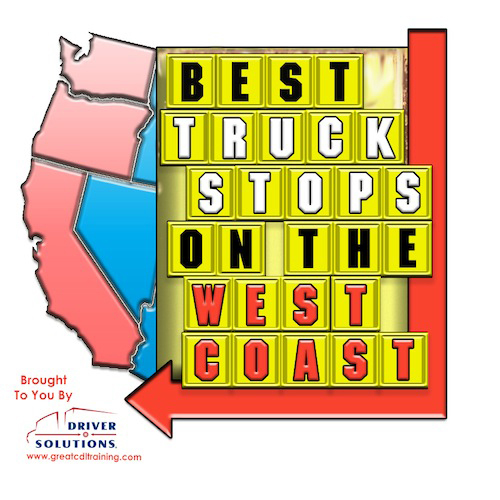 When it comes to the true West coast truck stops, Jubitz Travel Center is among the best of the best! 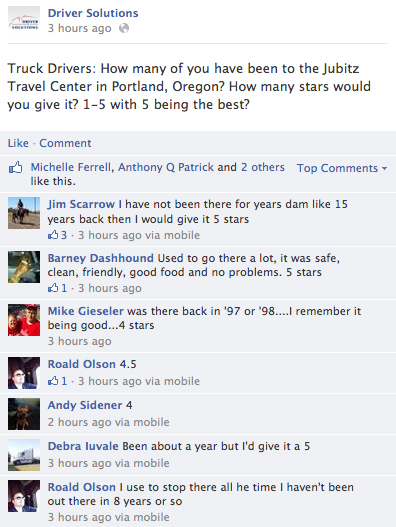 If you're in the area, but sure to stop by Jubitz to enjoy all of the nice offerings just for truck drivers! SEE ALSO: What are the Top 10 Trucking Songs of All Time? Have you visited any of these truck stops? Tell us about your experience in the comments section below! Did we miss one of the best truck stops on the West coast? Let us know about it!